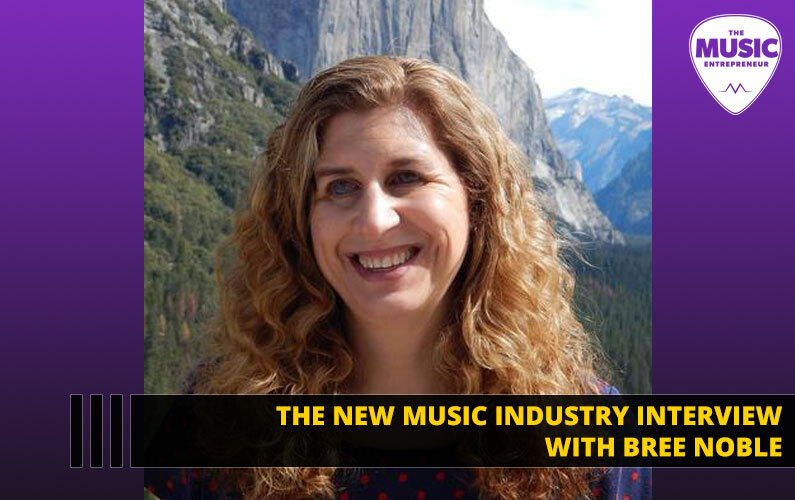 Releasing your music on iTunes is relatively simple, even as an independent musician. 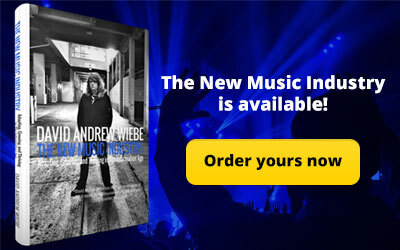 However, it is necessary to go through a distribution service such as CD Baby, TuneCore, or others. In general, I recommend CD Baby, which is the original online CD store. However, if you want to explore other options, they also get the job done just fine. 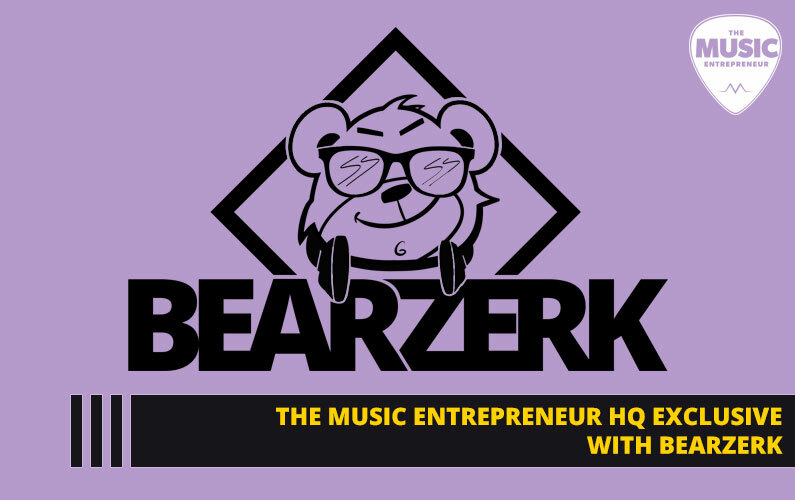 When you go through a music distribution service, you can choose which music outlets, platforms and streaming sites you want your music to appear on, including Spotify, iTunes, Amazon, Google Play, among many, many others. 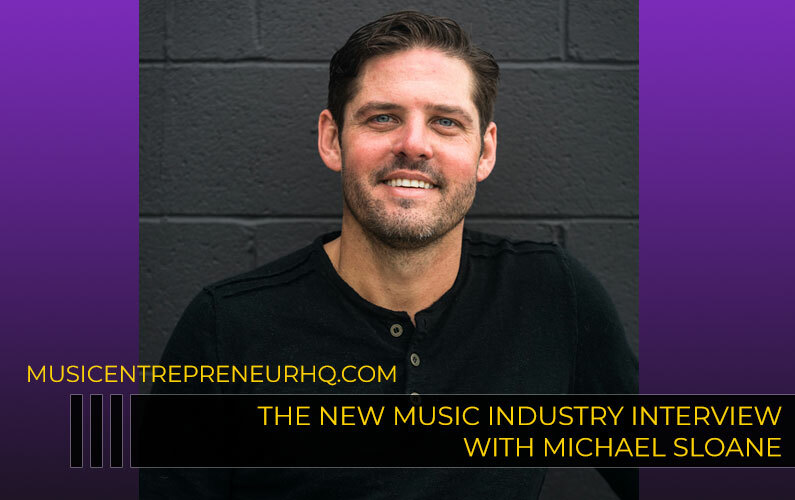 Choice is the keyword here, since some musicians may not want their music on streaming sites where the income earning potential is particularly low. Others may opt in just for the exposure. Neither option is right nor wrong; it mostly comes down to preference. Since not all music sites are accessible to worldwide users, if you want to encourage global sales, it is a good idea to distribute your music to as many outlets as possible. The cost of distribution is incredibly low. These days, it goes for about $60 for your first release. Considering how expensive it can be to distribute an eBook (about $300 – $400), this is an incredible deal. There used to be a bit of a delay between when you submitted your music and when it actually got released on the iTunes music store. These days, CD Baby can get it done in a matter of hours after you’ve gone through the approval process. 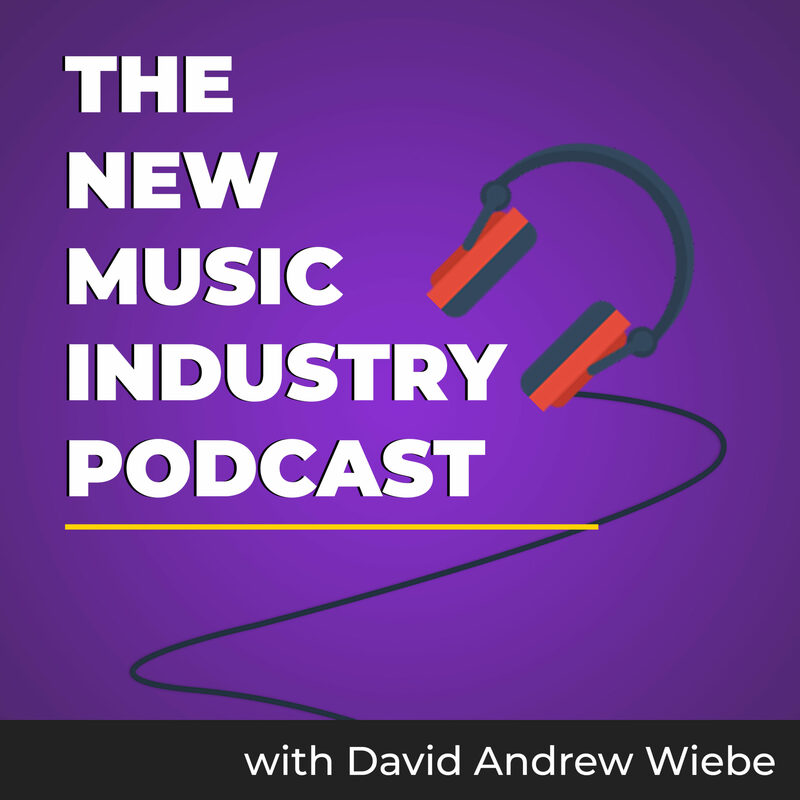 There is one outside-the-box and free alternative for getting your music into iTunes, and that involves creating your own podcast. Assuming you have the rights to your music, you can feature it on your own show. However, as with digital distribution, there is an approval process for getting your podcast listed in iTunes. The good news is that it’s never been easier to set up a podcast, either by using WordPress and the Blubrry PowerPress Podcasting plugin, or by using a website management platform like Squarespace. 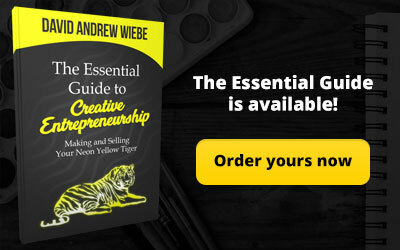 In order to be approved, it will be necessary to provide all of the details for your podcast (including your podcast artwork), but if you’re using one of the previously mentioned tools, it should just be a matter of filling out forms. Also, you should publish five to 10 episodes before submitting your podcast to iTunes, as they will need to review your content before they can approve or reject it. Of course, podcasts are offered completely for free on iTunes, so you won’t necessarily make any money with your podcast. 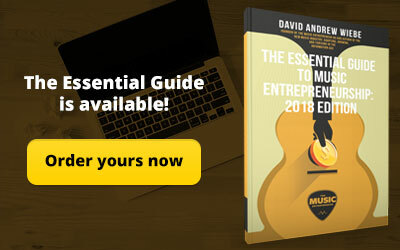 However, it can lead to additional music sales depending on the following you cultivate. 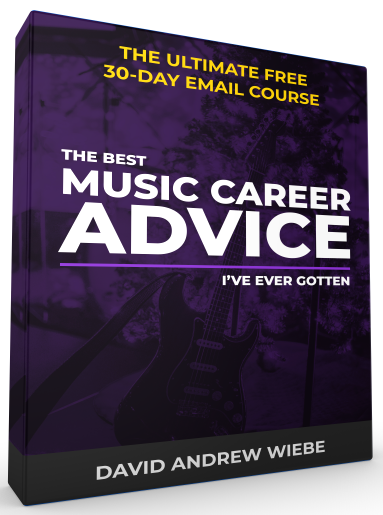 Here’s one last tip for music distribution. A distributed release still needs to be marketed. Make sure you understand the difference. 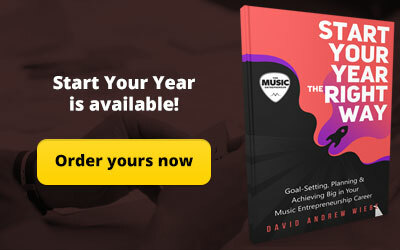 The best time to start marketing is not the moment your music is released, but rather before. 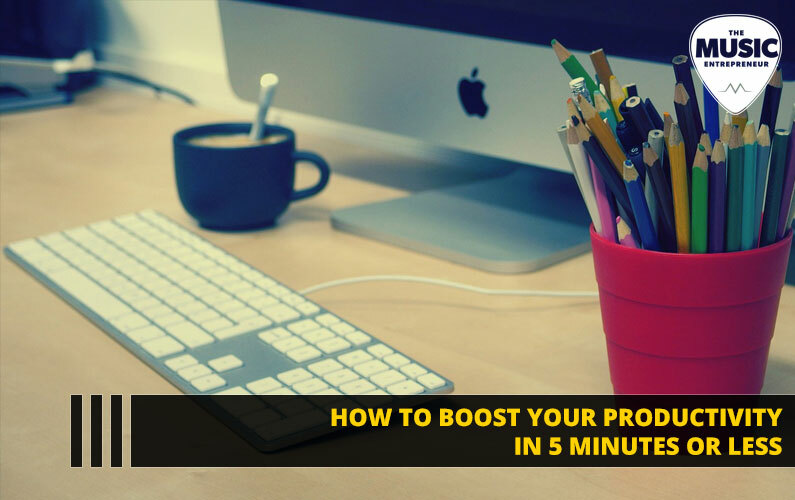 Create a promotional strategy well in advance of your release for best effect. Tease your fans and followers, show up in their social streams daily, and build up excitement for your release. Then, don’t stop promoting until you’re ready to move onto the next project. The music scene is competitive enough as it is. You might as well create a wave of momentum and ride it for as long as you can. 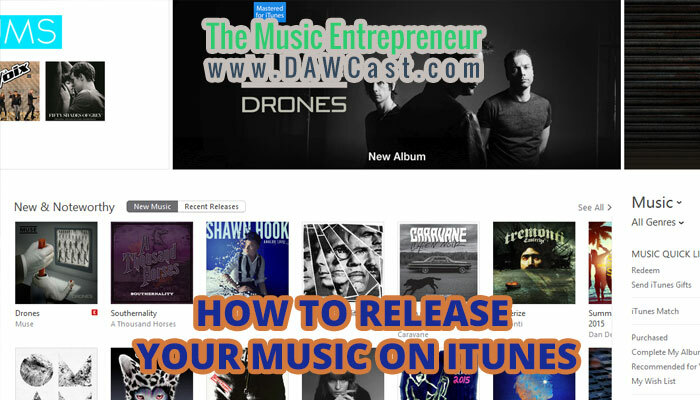 It may be possible to get your music on iTunes without the help of a distributor. However, you can almost guarantee that going through trusted channels (like CD Baby) will be quicker and easier. Album releases can cost you quite a bit, especially if you choose to get CDs pressed. Since CDs are still the standard for radio stations and many reviewers, it may be necessary to have at least a small supply of CDs on hand. Make sure to budget well. The ability to distribute your release to dozens of platforms at a rate of $60 is definitely worth the money, but it can add up when you pool all of your costs together (such as replication and printing). Have you used any distribution services in the past? If so, how was your experience?